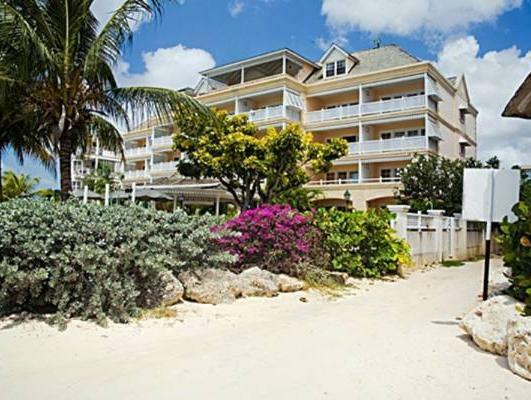 ﻿ Best Price on Coral Sands Beach Resort in Christ Church + Reviews! 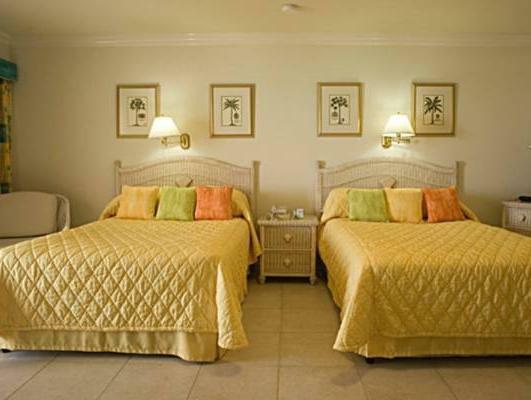 Coral Sands Beach Resort offers tranquil beachfront studios on Barbados’ south coast, 6.2 mi from the airport. Set in tropical gardens, it features free WiFi access, an outdoor pool, 24-hour reception and free parking. Each studio has a terrace overlooking the ocean and beach. Decorated with wicker furniture, air-conditioned studios have satellite TV and a fan. There is a private bathroom with a shower. The kitchenette includes a fridge, microwave and coffee maker. Breakfast is offered in the resort’s restaurant. There is a bar and room service is also available. Currency exchange is offered and you can go fishing or snorkeling nearby. Barbados Golf Club is a 10-minute drive away. Please note that renovation work is being carried out at the property next door; some noise can be heard from time to time. Our property is open and fully operational. Please note that the credit card and holder used to make a reservation, must be present at check in. The guest will be charged a prepayment of the total price anytime; the deposit is refundable in full less 3% admin fee if booking is canceled more than 30 days prior to arrival. Please note that Coral Sands Resort make no guarantees or warranties of any kind unless expressly stated. Please note that conditions (including seasonal, perennial, environmental, social, governmental and technical) which are outside of our control will impact on your ability to access or enjoy places or facilities such as beaches, excursions and island land marks and activities. We will in no circumstances be responsible in any way for any matter claim or complaint which relates to anything outside of our property and/or outside of our control Guests are required to show a photo ID and credit card upon check-in. Please note that all Special Requests are subject to availability and additional charges may apply.